That's sure what it looks like! 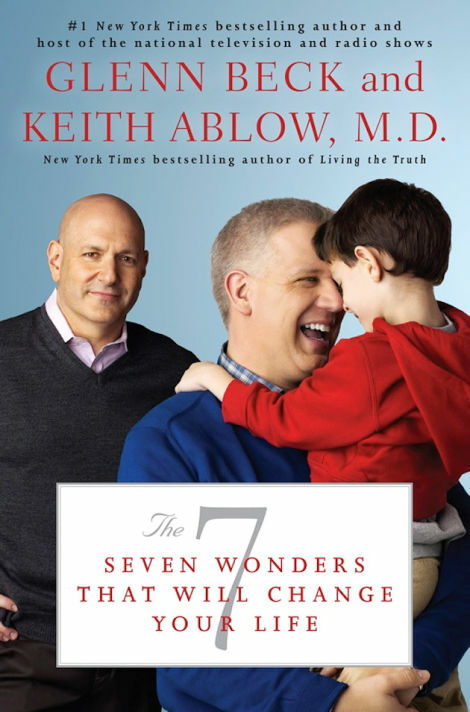 Here's the cover for the new book by Glenn Beck and conservative psychiatrist Keith Ablow, The 7: Seven Wonders That Will Change Your Life. It's a very interesting book cover, don't you agree?